Pedestrian, car, and bicycle accidents causing injury or death are some of the most common scenarios involving a personal injury lawyer in Utah. In these instances, someone or something is responsible for the tragedy. A good lawyer is your trusted partner in your quest for just compensation for yourself or a loved one who was put at a disadvantage. You can get compensation from animal attacks, falls brought about by dangerous conditions of the property, medical malpractice injury from the usage of defective products, abuse, neglect, and many more. 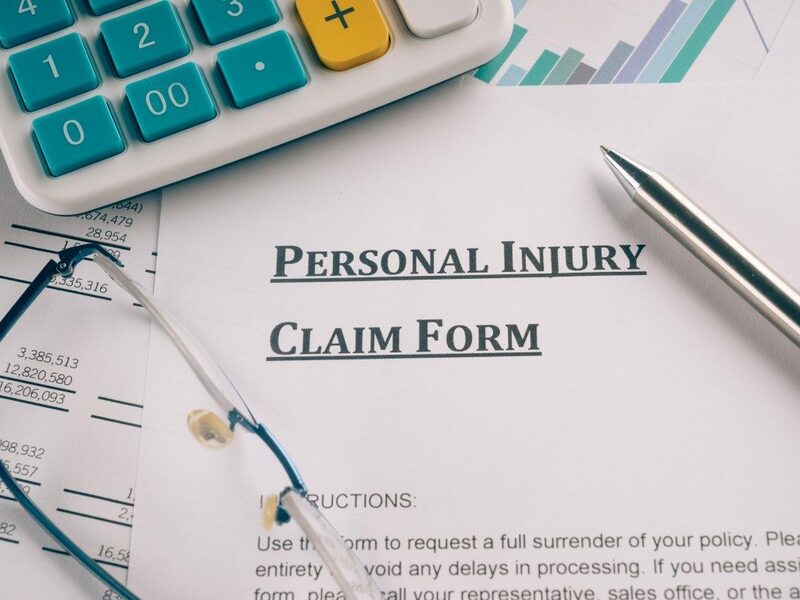 The compensation you will receive depends on many factors, including the extent of injuries and the impact of disability on your life. 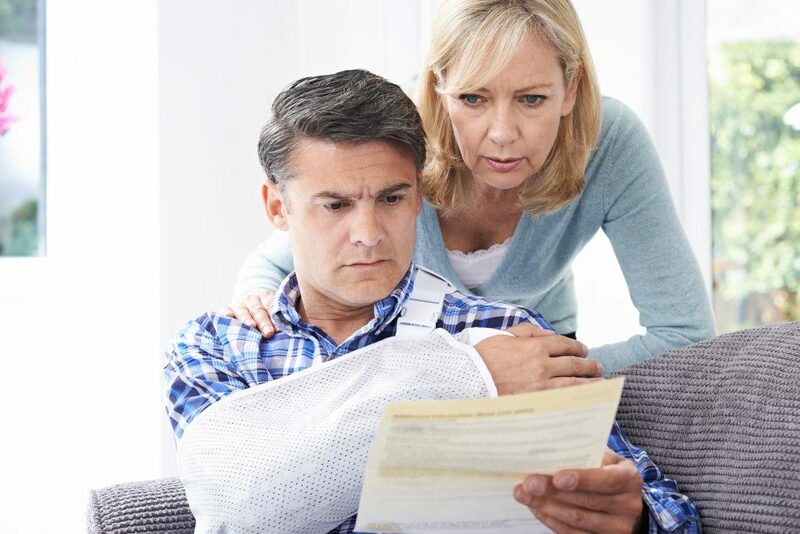 The compensation must provide adequate coverage for your losses. Now, you may be asking, what could be the basis for the lawsuit you are planning to file? Certain prevailing standards of behavior and action are expected of people. When you and others perform admirably, and in such a way that does not put others at risk or in harm’s way, then everyone is happy. Unfortunately, it is not rare for people to behave in ways that put themselves and others at risk. Violation of certain standards of conduct is considered an act of negligence. Negligence is also applicable in cases wherein there is a failure to act. Incidentally, negligence is behind many personal injury claims filed and won. Nevertheless, it is easier to say one party is guilty of negligent behavior than to prove it in a court of law. Establishing the duty of care of the object of the lawsuit to the victim or plaintiff is the first task of the legal team representing you. Furthermore, breach of duty remains to be proven, and the link between the consequential injury to the breach must be clear and irrefutable. To court must recognize what in legal parlance is called proximate causation. If someone is claiming that complete severance of the spinal cord in a car crash that leads to lifetime paralysis is due to the negligence of a driver of a motor vehicle, a direct line of causation must be linked from the event to the resulting physical, emotional and economic damages. Another basis for personal injury complaints is strict liability. When the injured person is suffering from the usage of a defective product, there is no need to establish negligence. In order to hold the manufacturer and designer strictly liable, there must be proof available to show that the design and fabrication of the product are making it dangerous to use. In tort law, cases under this heading are tried in court as a civil proceeding. Some cases are simpler to resolve than others. You may be injured at work, during the commute to the office, at home, or in your place of recreation. If the injury you are suffering from is due to the negligence or intended action of another person or group, you have the right to claim compensation. Before you start fighting for compensation, you must consult with an experienced attorney to determine if the claim you seek is justifiable. When you ask for legal advice early in the process, you are more likely to succeed in achieving your goals and in winning a potentially tortuous legal battle that lies ahead.